The price of gundog puppies has risen sharply in recent years, with KC-registered pups selling for a premium. Whether you want a pup or a fully trained dog, knowing how to buy a gundog is getting trickier with the demise of classified advertising. So what are your best options? David Tomlinson finds out, with the help of a search engine. If you are searching for your first gundog, there’s plenty to consider before bringing the puppy home. Read gundogs: what you should know before you start for The Field’s top tips. And to follow the progress of The Field’s resident gundog puppy follow Bramble Fox Red on Instagram. I often wonder whether the internet has made our lives simpler or more complicated. It wasn’t so long ago when, if you wanted to buy a gundog, you studied the classified advertisements in the sporting press. The perfect ad told you the important facts you needed to know: the breed, the breeding, the age and, most important of all, the price. These days such ads are a rarity. Instead, going online is how to buy a gundog, enter the breed of your choice and see what comes up. I’ve just done that for trained working labradors and found an interesting selection, several of which sounded so good I was left wondering why they were for sale. There were photographs, plus the expected promises that this dog “will make an exceptional pet, peg or picking-up dog” but, all too often, the missing piece of information was the price. Instead, there was just an irritating “POA”, suggesting that the vendor is aiming to make as much money as they can and will assess how much they think they can extract from you when you make contact. Unlike trained or part-trained dogs, puppies are usually priced. If you haven’t bought a gundog puppy for a long time you’re likely to be surprised by how much prices have risen in recent years. A well-bred labrador puppy is likely to be somewhere in the region of £750 while the progeny of field-trial champions from a top kennel will be considerably more. You can pay just as much for a working cocker, while rare but fashionable breed puppies, such as Hungarian wirehaired vizslas, can also command four-figure sums. But how to buy a gundog and get a bargain? You should look at English springer spaniel puppies. Prices are generally in the £400 to £500 range but it’s not too difficult to find quality working-bred puppies for less than that, especially if the parents haven’t got papers (which means they are not Kennel Club registered). Dogs that are KC registered always sell at a premium, partly because registration is costly, so if you are not planning to compete with your dog lack of registration is hardly a handicap. I’ve happily owned unregistered springers for more than 30 years. This, I believe, is a lot of nonsense. Cross-breeds are invariably healthier than pedigree dogs, as anyone in the pet-insurance business will confirm. Of course, if you mate a labrador with bad elbows with a poodle suffering from hip dysplasia the chances of getting healthy pups aren’t good but outcross two healthy dogs of different breeds and there is a strong probability that their puppies will be fit and healthy. Problems with pedigree dogs come from inbreeding, not outbreeding. Remember with how to buy a gundog, the bigger the gene pool the healthier the dog. However, although so-called designer dogs such as the labradoodle aren’t KC registered, they are invariably expensive, reflecting a strong and still-growing demand. Such prices (usually from £750 upwards) infuriate breeders of pure breeds, who insist that this is a lot of money for what is only a mongrel. True, but it costs just as much to rear a litter of labradoodles as it does a litter of labradors. Breeders can certainly make money out of puppy sales but there’s not a lot of money to be made out of selling trained dogs, despite the demand. Bringing on a dog and training it is a time-consuming business, so a two-year-old trained labrador at £2,000 is a bargain. However, it’s a curious fact that a man who will cheerfully spend £25,000 on an English shotgun and £80,000 on a Range Rover will baulk at spending more than £1,000 on a dog. 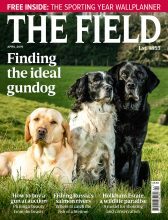 So how to buy a gundog that is a well-trained working gundog? The best dogs are trialling dogs that haven’t quite made the grade.  Field triallers invariably sell on dogs that haven’t the potential to be winners – they may make a slight noise or are too slow – but even at £3,000 or more these dogs are veritable bargains. Frustratingly, such animals rarely come on to the open market and you are unlikely to find one on the internet. If you want to put gundog prices into perspective, then check out the figures that English or French bulldogs sell for. You will be lucky to find a puppy of either breed for less than £2,000. Sadly, most buyers will find that they spend considerably more than that in insurance premiums or visits to the vet during their dog’s lifetime.